Use the form below to get in touch with us or schedule an appointment now. Satisfaction Guarantee – We even do a post cleaning inspection with you by our side. Personalized Service – We personally inspect each carpet to make sure the right techniques and equipment are matched with the job and there are no surprises. 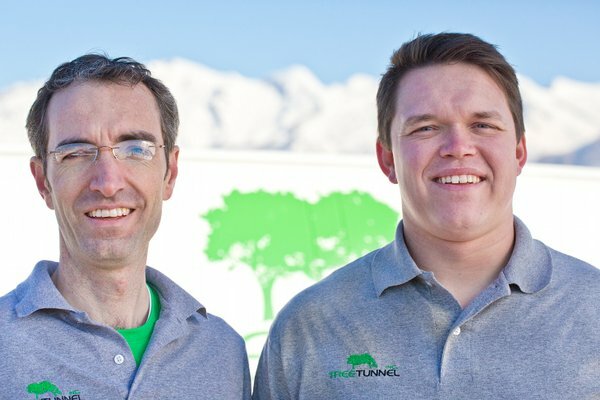 Tree Tunnel is the top choice for carpet cleaning in Utah county. We offer our carpet cleaning services to all of Utah county including Lehi, Orem, Provo, Lindon, American Fork, Cedar Hills, Highland, Pleasant Grove, Saratoga Springs and Eagle Mountain.